TICKET THURSDAY: LISTEN AT 8:20, 9:20, 3:20 & 4:20 THIS WEEK TO WIN! 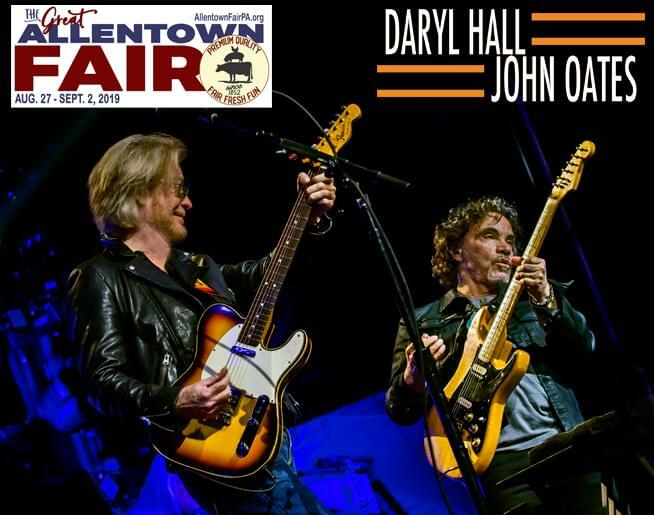 Daryl Hall & John Oates to perform on Sunday, September 1. Signed in the 1970’s, Daryl Hall & John Oates have sold more albums than any other duo in music history. Their 1973 debut album, Abandoned Luncheonette, yielded the Top 10 single, “She’s Gone,” which also went to #1 on the R&B charts.